Product Safety Notification - John Cribb & Sons Ltd, UK Electrical Distributors, Dorset, Hampshire, Wiltshire, Somerset & the Isle of Wight. Further, the cable may fail in an intermittent fashion where, depending on the cable flex orientation, it is possible for a Recalled Tester to pass a self check continuity test or validation on a known voltage source, while subsequent tests may display a false negative. The primary function of a T-Pole Tester is to detect the presence or absence of voltage to determine whether it is safe to touch an electrical installation and begin work. A false negative may lead to electric shock or arc flash from subsequent user actions as a result of the false negative indication, which may lead to injury or even death. Because of this risk, please IMMEDIATELY STOP using your T-Pole Tester and follow the recall instructions below. For full details please see https://www.fluke.com/en-gb/support/safety-notices/tpt-recall. 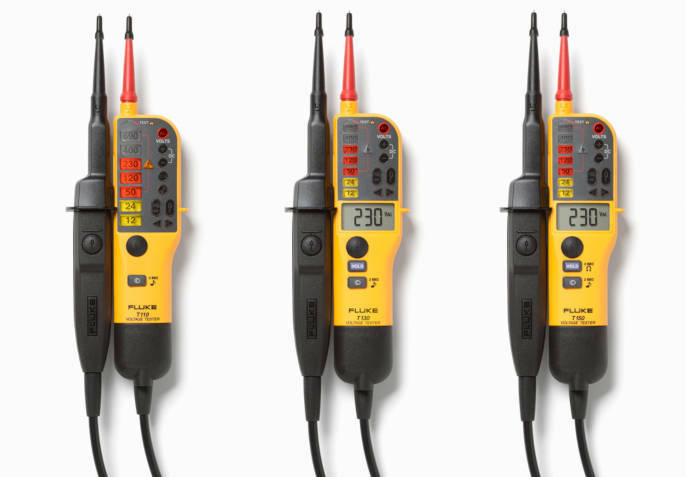 It has been determined that FLUKE SM100, SM200 and SM300 Electrical Socket Testers exceed acceptable limits for peak leakage current that leads to a medium to low safety issue. For full details please see www.fluke.com/sockettestrecall. 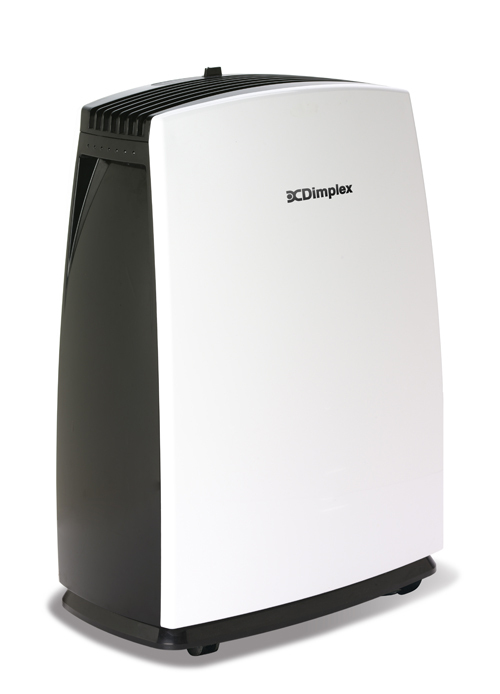 A safety issue has been identified with a batch of Dimplex portable 10L dehumidifiers. A component on the printed circuit board may overheat resulting in the product catching fire. The serial number of the affected products start with: 0, 1 or 2. Only the 10L model is affected. Dehumidifiers with a different model number or that start with a different serial number are not affected. Call the Dimplex Helpline on 0800 028 53 86 (Monday–Thursday, 8.30am - 7pm, Friday 8.30am - 6pm and Saturday, 8.30m - 12.30pm) so we can arrange a replacement product. If you are affected by this Safety Notice, we urge you to contact Dimplex about this important safety issue as soon as possible. MK have identified an issue with the manufacture of a limited numberof MK Sentry 100A Switch Disconnectors that could fail and overheat, presenting a potential fire risk. Only a limited number of MK Sentry Switches are affected, manufactured during specific time periods. Product delivered bv MK Electric - between 1st October 2012 and 26th Januarv 2013. Product safety notification on 160A & 200/250A FCS switches/fused switches manufactured by Delta Electrical Limited from 1988 to December 1995, whereby a small number of failures can result in the possibility of allowing access to potentially live parts. Products not affected are all other ratings and all products manufactured from January 1996. The wiring sequence to the heating elements fitted to a limited number of Dimplex inset focal point fires may have been incorrectly assembled. This could mean that in the event of the product developing a fault, the response time of the overheat protection device may be adversely affected. The risk of this happening is small, but as a precautionary measure and in the interests of safety, Dimplex is recalling the affected products. For those products already installed arrangements will be made for a service engineer to call and rectify the fault.